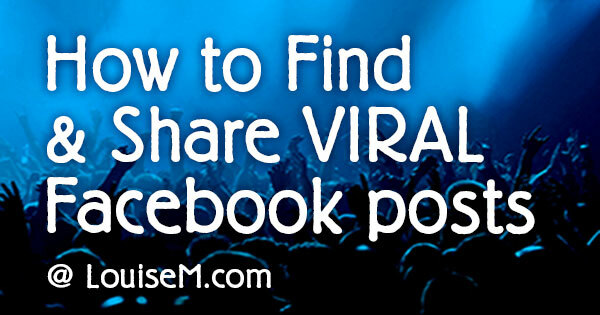 Want to find viral Facebook posts? As you might imagine, sharing these viral Facebook posts will improve your Fan Page reach – something you’re probably working hard to do. Wondering how to use Facebook Insights for your small business? 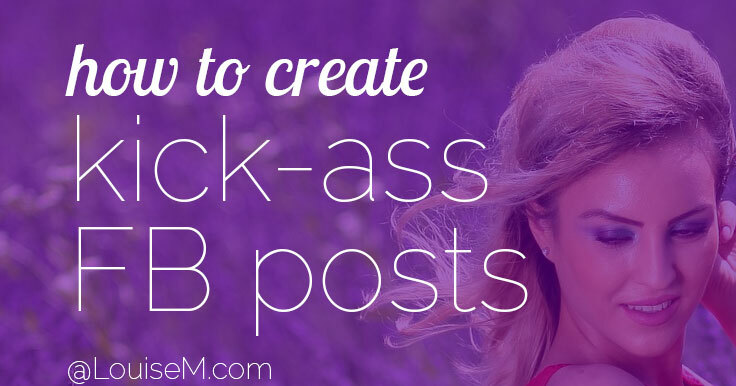 Or just frustrated with poor results from your Facebook Page? 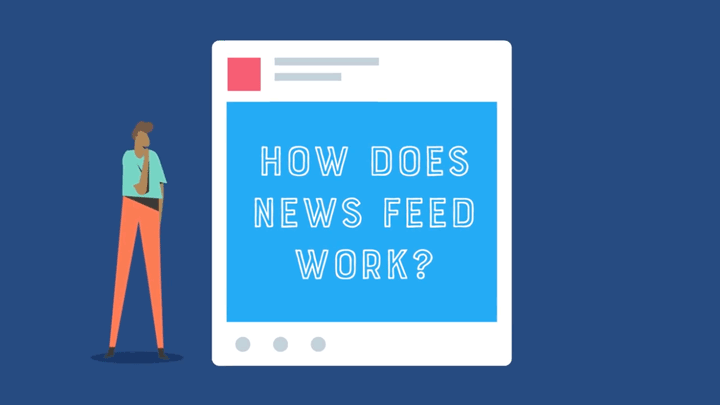 Whether you’re hoping to go viral with Facebook photos or Facebook videos, there’s only one way to know what’s really working on your business page. My readers have said the top social media platform they want to learn in 2018 is Facebook. 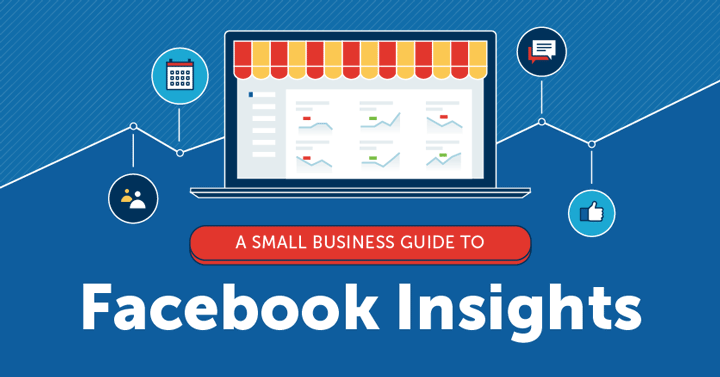 Now, I’m no Facebook expert, but after you study this Small Business Guide to Facebook Insights, you could be! 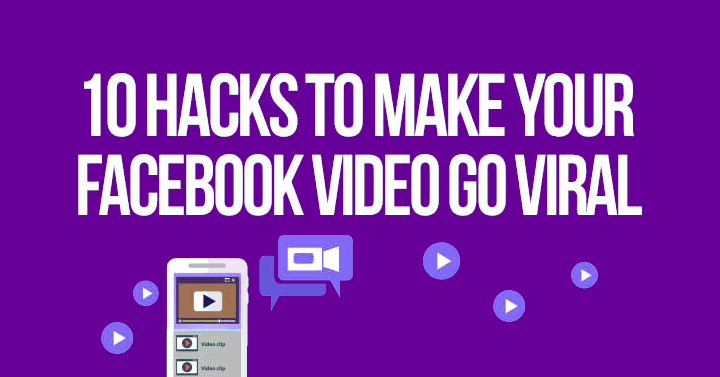 Want your Facebook video to go viral? Here are 10 hacks to boost virality! While there are no guarantees to make Facebook video viral, we can guarantee that these 10 tips will greatly improve your chances. 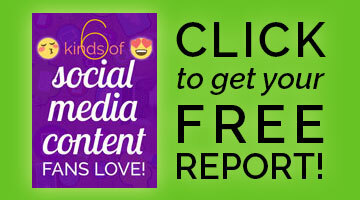 If you use Facebook for business at all, you simply must post video! So make them the best they can be for engagement. Read all the tips below the graphic.